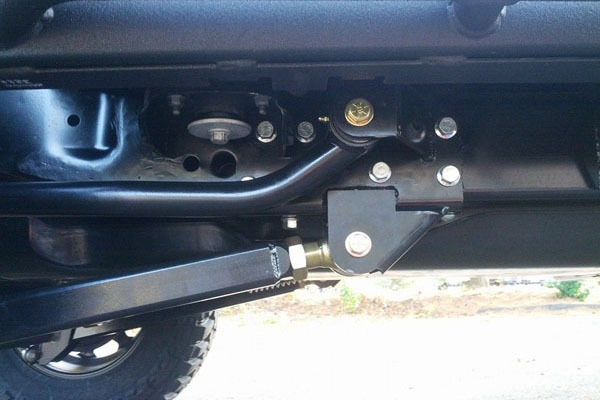 Our 2007-2018 Jeep Wrangler JK rear long arm brackets are designed to be 100% bolt on. 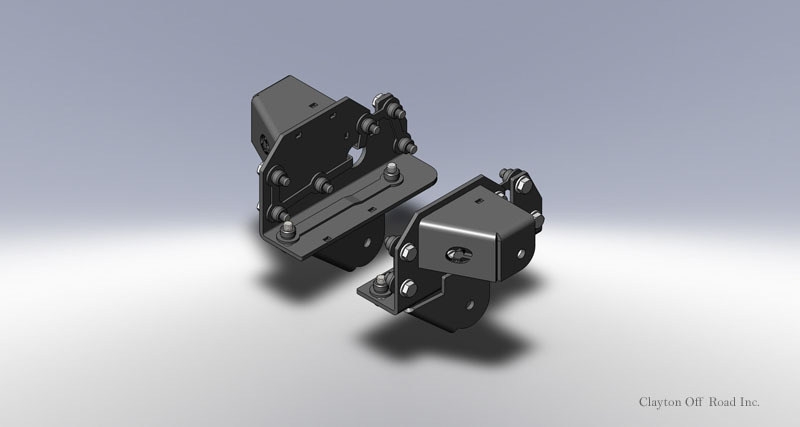 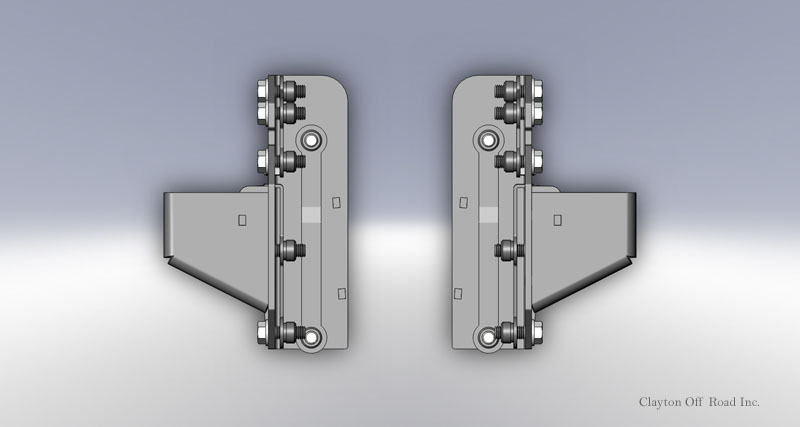 We spent countless hours designing these 1/4 inch brackets in 3D Solidworks providing you a superior fit.These brackets bolt on using eight 1/2 bolts to interior brackets. 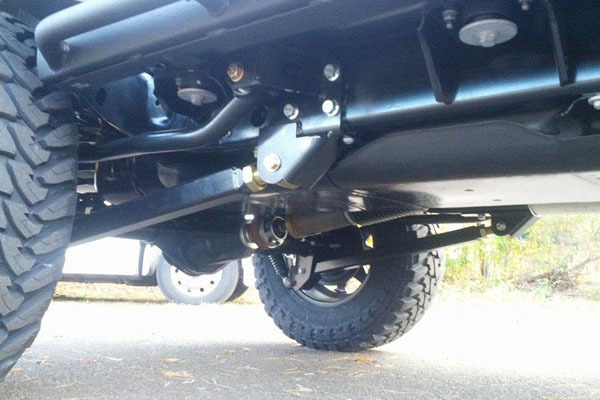 The interior brackets have preinstalled pem fasteners to easily and securely hold all your bolts in place. 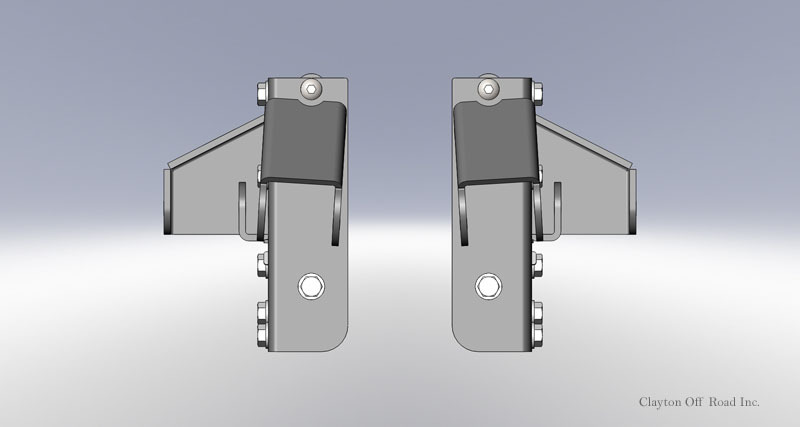 This provides a superior clamping force then trying to clamp the entire frame. 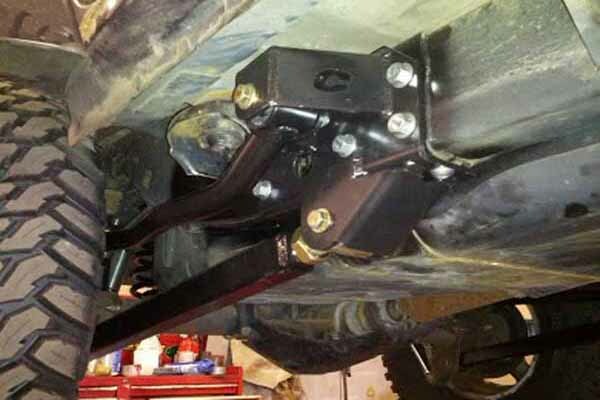 These brackets incorporate both upper and lower long arm mounts providing you the ability to run 4 true long arms in the rear of your JK. 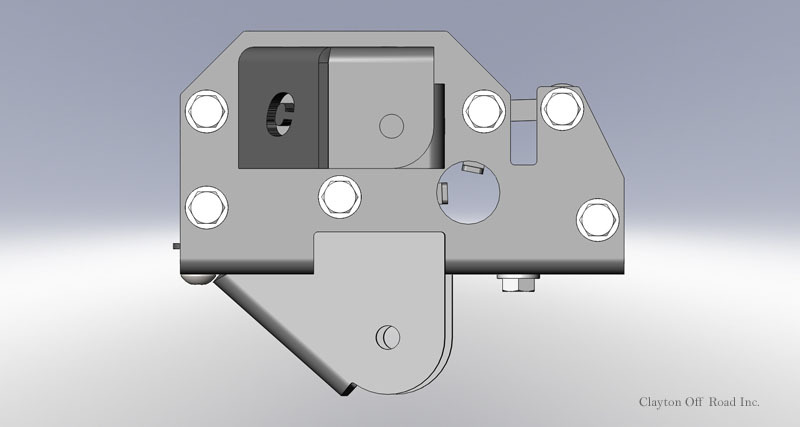 Both upper and lower mounting locations use a 9/16 bolt, and have a 2 5/8s inside diameter.